Somewhere inside the historic building of Paris Observatory, on the banks of River Seine, is stored away, in packing crates, some of the biggest lenses ever manufactured. Two of them measure 49 inches (1.25 meters) in diameter. These lens were once the most critical components of the largest refracting telescope ever attempted. 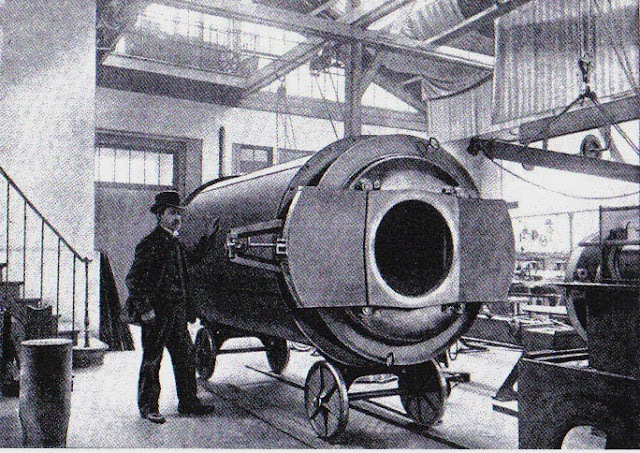 Construction of the Great Paris Exhibition Telescope began in 1892, within months after the French government announced plans for the 1900 World’s Fair in Paris. The idea was to build a structure as impressive as the Eiffel Tower which was constructed as the entrance to the 1889 World's Fair. These world’s fair, that were being held periodically all over Europe, provided the hosting country, as well as participants, the opportunity to showcase advances they had achieved in manufacturing, science, and technology. Countries would strove for prestige by exhibiting their latest machines and products, their cultural achievements, and imperial possessions. Just three years ago, France had successfully concluded the 1889 World’s Fair and was basking under its glory when news came that Germany was planning an international fair in 1896 or possibly in 1900. The news threatened France because they believed that the country which hosted the exposition at the threshold of the new century will define the philosophy of the entire nineteenth century to the world. The French government decided to act fast and announced the 1900 World’s Fair, just to seize the initiative from Germany. 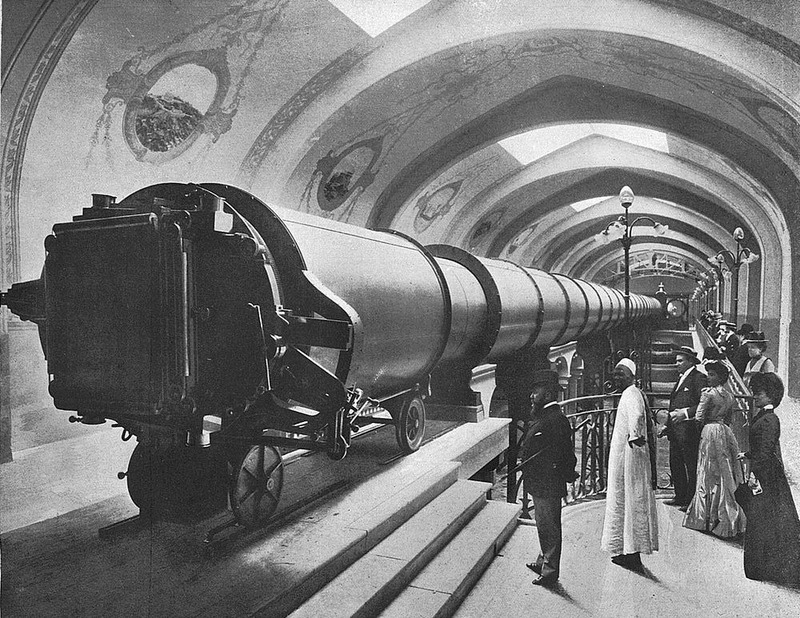 The centerpiece of Exposition Universelle was the Great Paris Exhibition Telescope housed inside Palais de l'Optique. 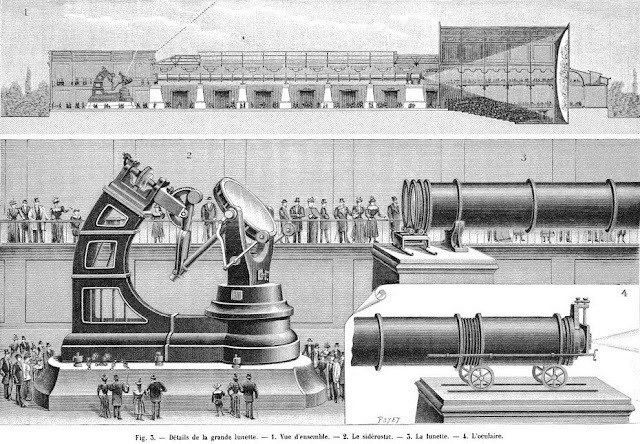 The telescope had two interchangeable objective lenses 1.25 meters in diameter, one for visual observation and one for making photographic plates. 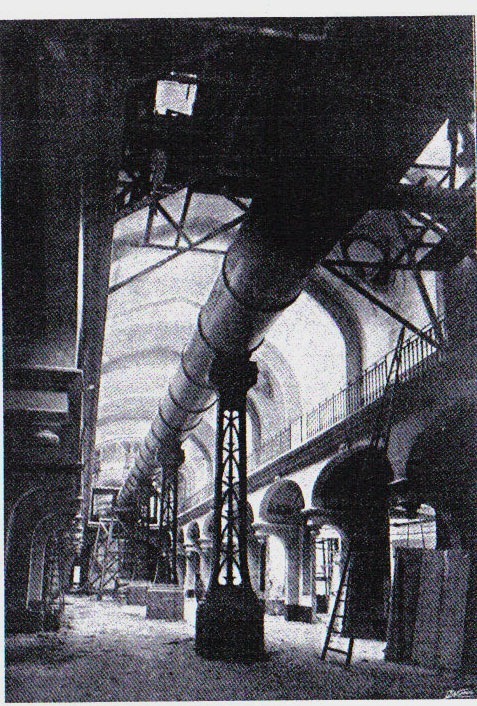 They had a focal length of 57 meters, and the steel tube that housed them was 60 meters in length. 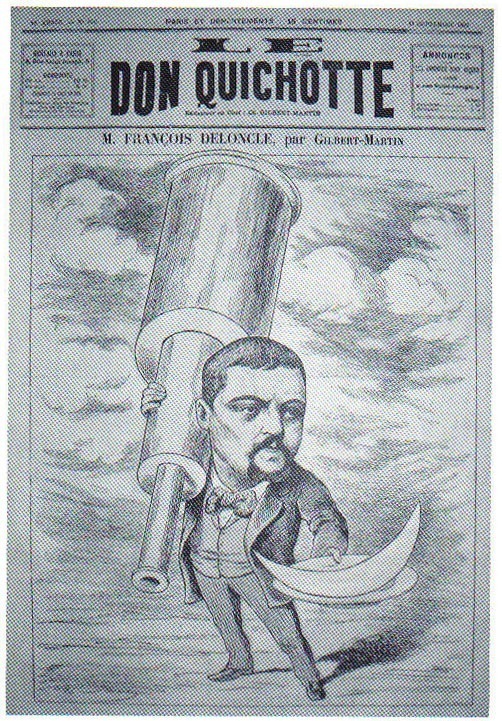 Because of their enormous size and weight, the telescope couldn’t be maneuvered to aim at astronomical objects. Instead, it was mounted in a fixed horizontal position, and light from astronomical objects was redirected into the optical tube assembly via a movable plane mirror system, known as a Foucault siderostat. The telescope’s eyepiece was placed on rails and could be shifted by five feet for focusing. With the lowest power of 500×, the telescope had a field of view of 3 arc minutes.